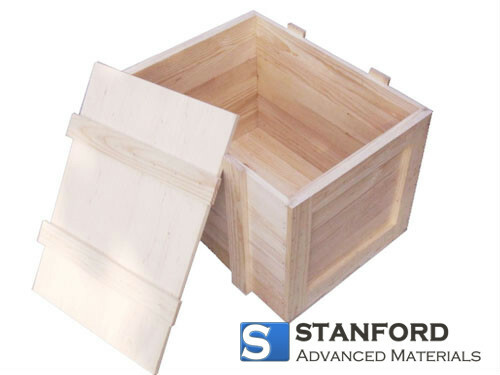 Stanford Advanced Materials (SAM) is a leading supplier of high quality molybdenum crucibles. With our customization capabilities and competitive prices, we are the first choice for many customers. Molybdenum crucibles can be produced with sintering purposes (density of 9.8-10g/cc) or forging purposes (up to 10.2g/cc). 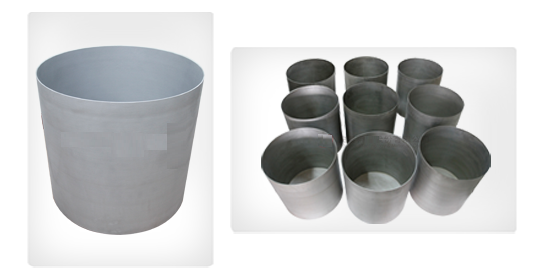 Customized shapes for Molybdenum crucibles include, but are not limited to, oval, tapered, bottomless, or round mouth. Molybdenum Crucibles can be used in LED Sapphire Crystal Growing and Chemical industry. 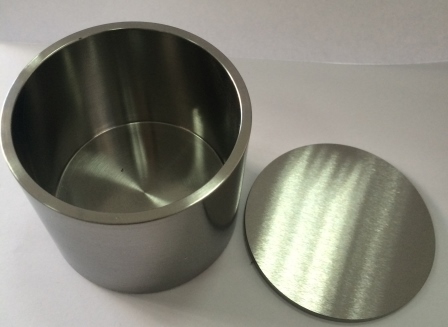 SAM can provide customized molybdenum crucibles according to customer's drawings. We can also provide solutions for your research. SAM has a vertically integrated supply chain with the capability to refine molybdenum powder, press and sinter ingots, roll input material for spinning, spinning to form, trim, and clean molybdenum and molybdenum alloy crucibles. SAM can manufacture a wide-range of diameter, height and thickness crucible sizes to suit our customers' needs. With a high corrosion resistance to most acids and many molten materials such as glass or metals, molybdenum crucibles are ideal for the metallurgy, mechanism, and rare earth smelting industries. They can withstand vacuum thermal evaporation, nuclear fuel sintering, and capacitor sintering. Molybdenum crucibles are also seeing an increased use in the growing high technology industry and in crystalloid materials. 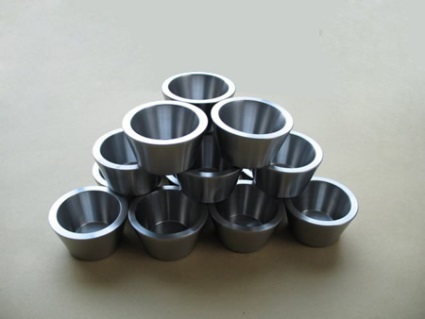 The powder is pressed and sintered to final shape, it is one of the most popular crucibles. Large molybdenum plate blanks are hot spun formed to the specified product geometry. 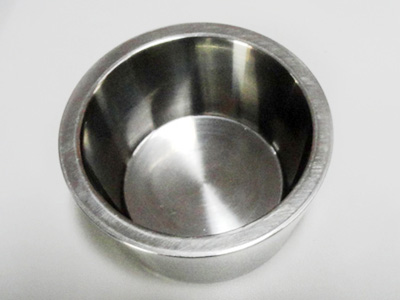 Material blanks are machined to the final product, it is one of the most popular crucibles. Large crucibles with thinner wall thickness, we recommend welded molybdenum crucibles. Our molybdenum crucibles are wrapped in foam and packaged in plywood cases to ensure safe storage and transportation.